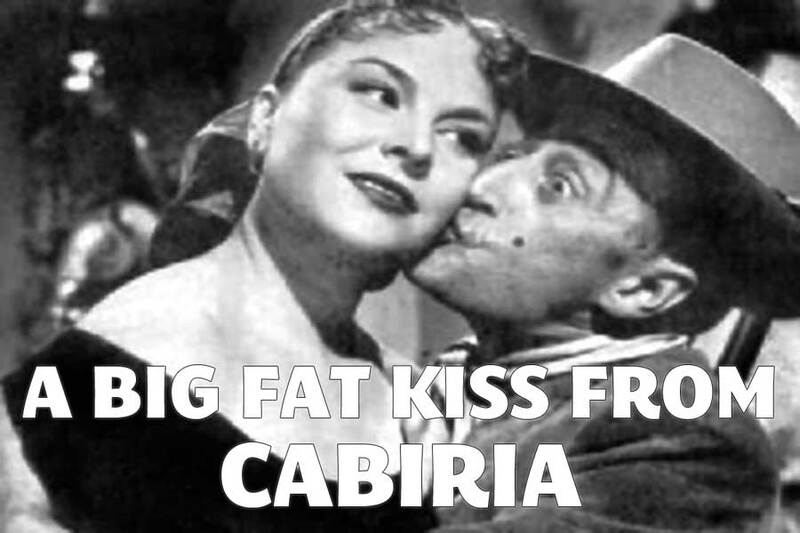 Without the contributions of Cabiria’s incredible donors, we couldn’t have started. This page is to personally thank each and every supporter personally, both for every dollar you gave, but also for every word of encouragement, for every positive comment, for every act of self love and body acceptance that makes the world a better place for every woman. To explore what incentives came at each donation level, click on the level that interests you for a link to our Incentives page. Thank you for supporting Cabiria and encouraging the growth of small businesses and passion projects!